Net::UPnP for Perl is a development package for UPnP™ developers. 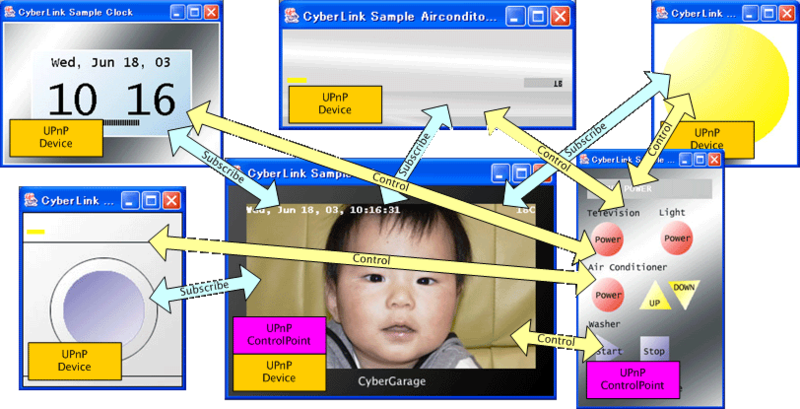 your devices and control points quickly. sites to know about Net::UPnP in more detail. contents in the all media server in the local network. 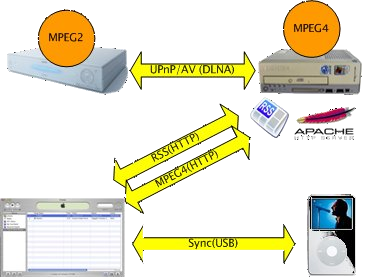 MPEG2 movies to the MPEG4 one, and outputs the RSS file for Vodcast. server such as Sony’s Cocoon to my iPod using iTunes easily.